IPSO FACTO’s team consists of experienced real estate investment professionals who work together to provide added value to its partners and protect the firm’s good reputation. The complementarity of its team members, as well as extensive experience in real estate investment, ensure the good management of IPSO FACTO’s business. 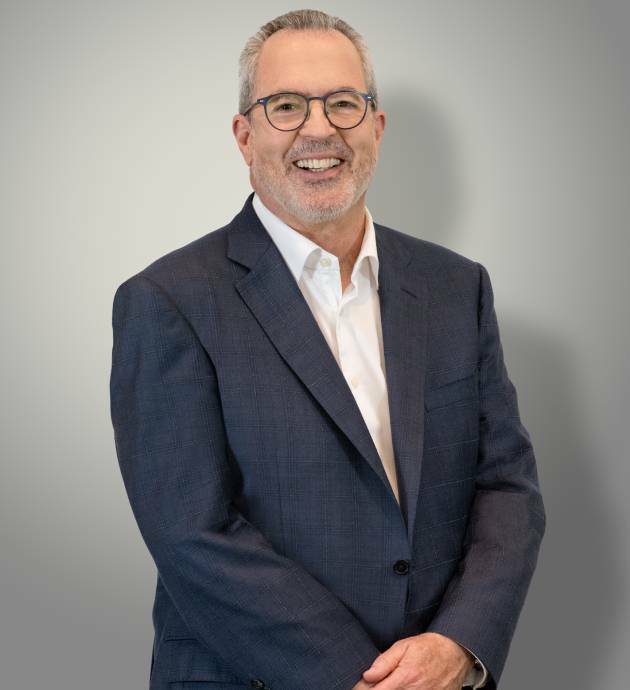 Serge Robitaille is the president and managing partner of Ipso Facto and has been managing the firm since its inception. 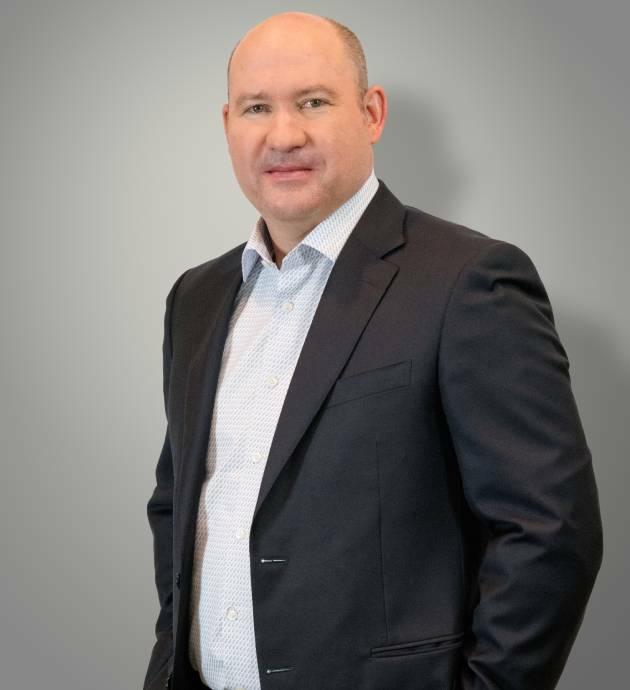 After beginning his career with corporate and real estate financing teams in the banking industry, Mr. Robitaille has held various general and financial management positions in private and public corporations. Serge Robitaille has a Bachelor of Actuarial Science (1979) and a Master of Business Administration (1981) from Université Laval. Franck Thonon joined Ipso Facto in September 2009. He is involved in all operational aspects, from project investment and/or financing analysis to implementation. Mr. Thonon began his career as an architect in a well-known Montreal firm. After four years of practice, he moved into real estate finance. For eight years, he worked in the institutional world, where he specialized in real estate investment analysis and partnership projects. Before joining Ipso Facto, Mr. Thonon occupied for three years a management position in a major real estate investment fund. Franck Thonon has a Bachelor of Architecture (1991) and a Master of Business Administration (1997) from HEC Montreal. Eric C. de Léry joined Ipso Facto in July 2011. He is involved in all operational aspects, from project investment and/or financing analysis to implementation. 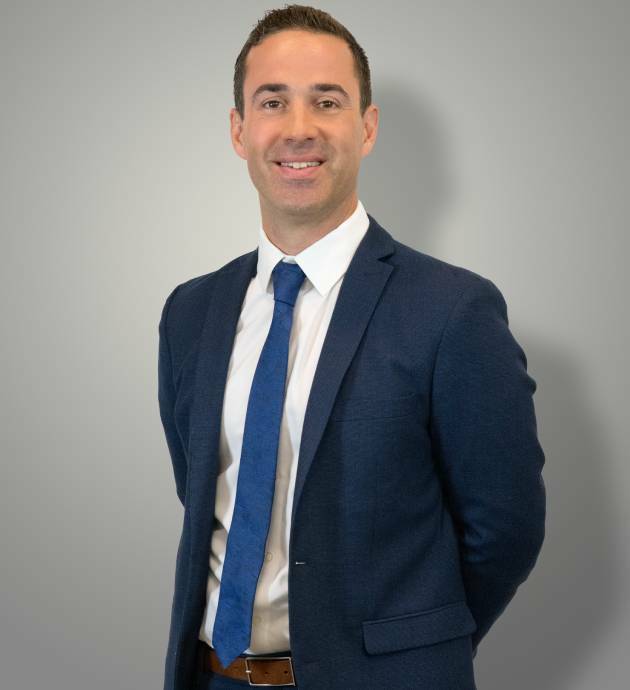 Mr. de Léry began his career with a major real estate institution where, for six years, he specialized in investment, asset management and partnership management. Prior to joining Ipso Facto, Mr. de Léry occupied for two years a management position in a major real estate investment fund. Eric C. de Léry has a Bachelor of Business Administration (2001) and a Master of Science in Administration, specializing in financial economics (2003), both from HEC Montreal. 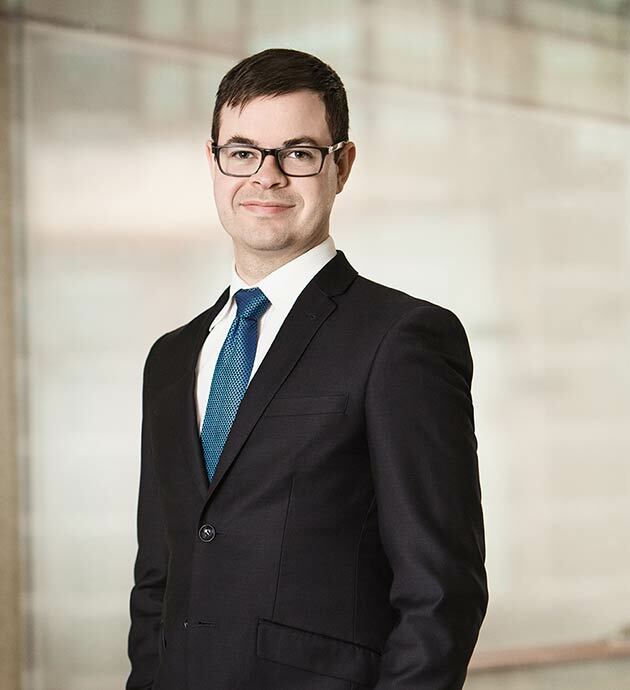 Marc-André Leduc joined Ipso Facto in January 2016 as a senior financial analyst. Mr. Leduc began his career as a financial analyst with a major real estate investment fund. He subsequently held a position as an advisor with a private real estate investment and development firm. Mr. Leduc has a Bachelor of Business Administration from HEC Montréal (2008) as well as a certificate in real estate from UQAM (2011). 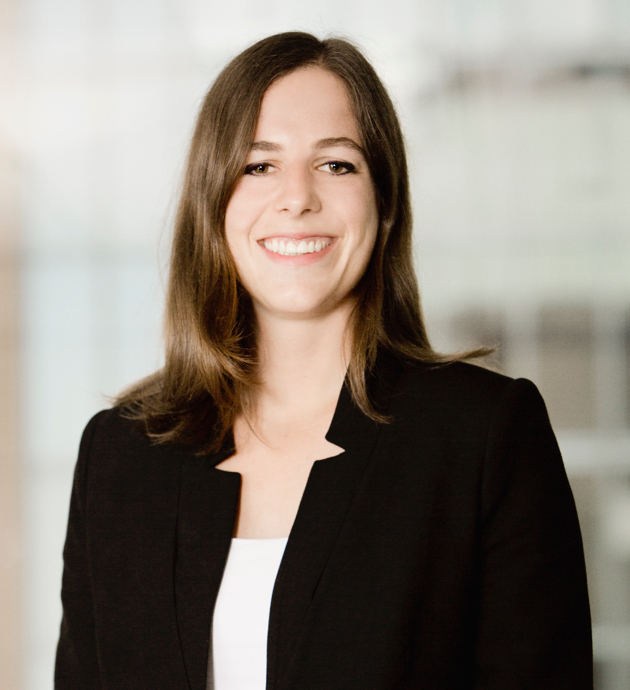 Stéphanie Huberdeau joined the Ipso Facto group in May 2017 as a financial analyst. Ms. Huberdeau began her career as an analyst in public and private investment funds during her university internships. She then worked as an analyst at a reputable telecommunications company in Montreal. 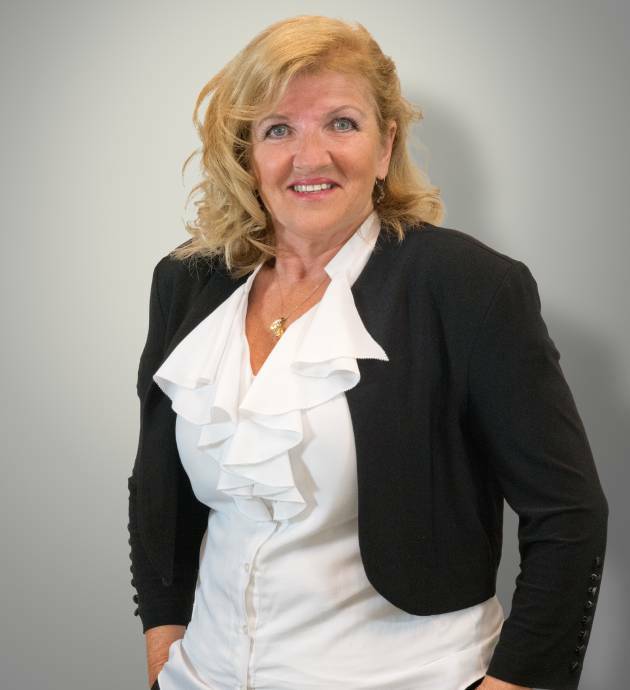 Stéphanie Huberdeau holds a Bachelor's degree in Business Administration (2013) and a Master's degree in Management Sciences, Finance option (2014) from the Université de Sherbrooke. She holds the designation of Chartered Professional Accountant of Quebec, General Accountant Licensed Profile (CPA, CGA). We would like to get to know you.